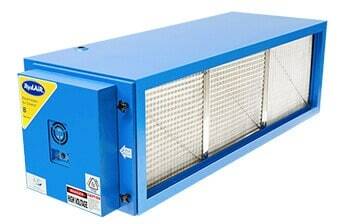 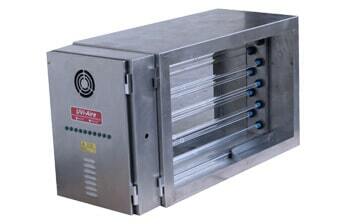 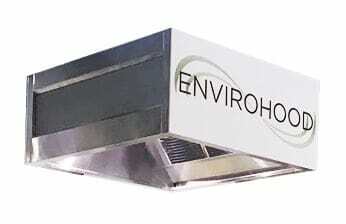 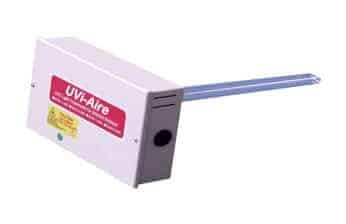 Ozone chamber can be utilised in the kitchen exhaust system to eliminate cooking odours and fire oil mist. 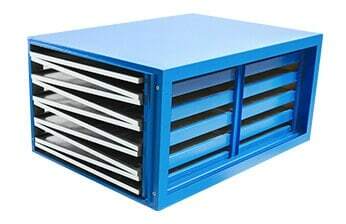 In most cases, electrostatic precipitator will be incorporated into the ductwork to remove the smoke generated during the cooking process. 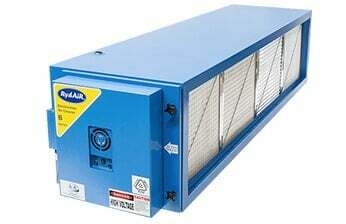 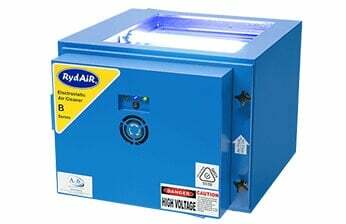 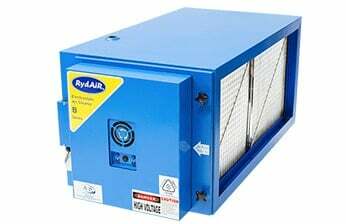 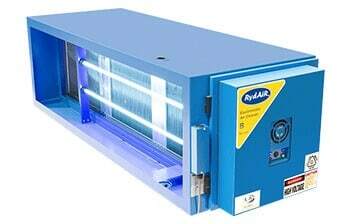 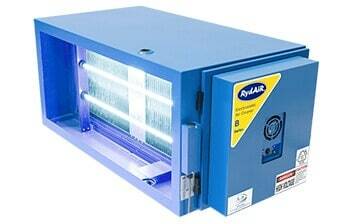 The ozone chamber should be installed after the electrostatic air filter. 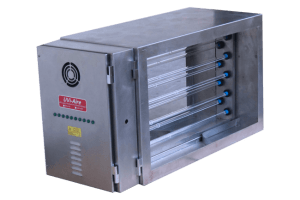 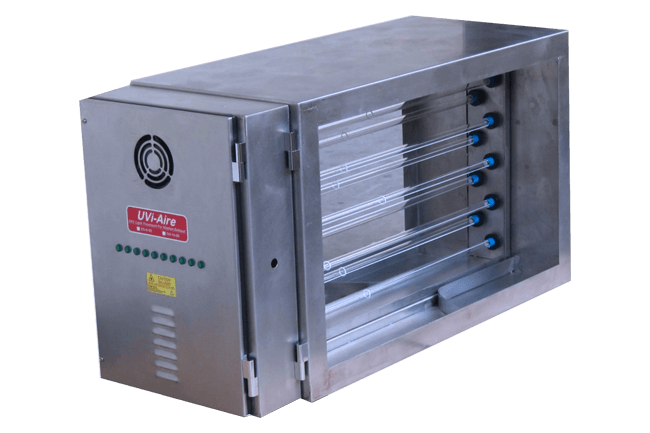 For the most optimum performance of the ozone chamber, contact time required is between 2-3 seconds longer if possible to allow the ozone to neutralise the cooking odours. 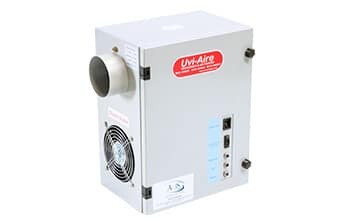 AOS Activated Carbon filtration can be required to remove the residue ozone. 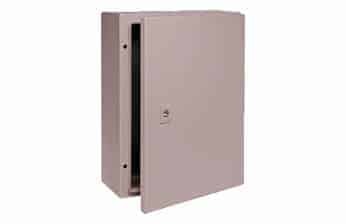 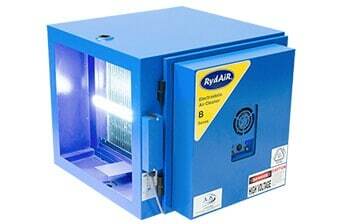 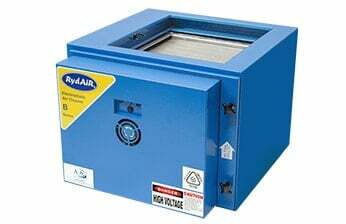 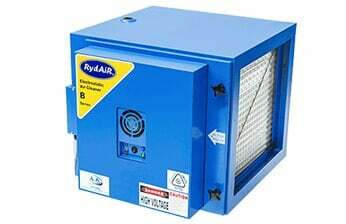 The Ozone Chamber have been designed to be implemented for new exhaust ducts. 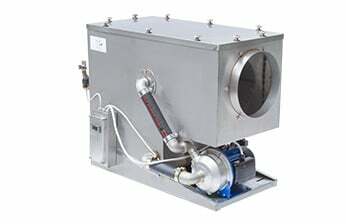 The ballast and lamp components are kept out of the exhaust air stream. 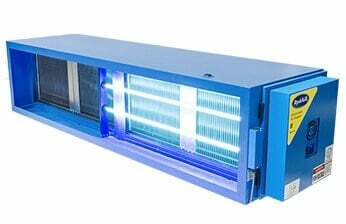 Lamps can easily be replaced as well and multiple units can be stacked on top of each other to increase airflow requirements.